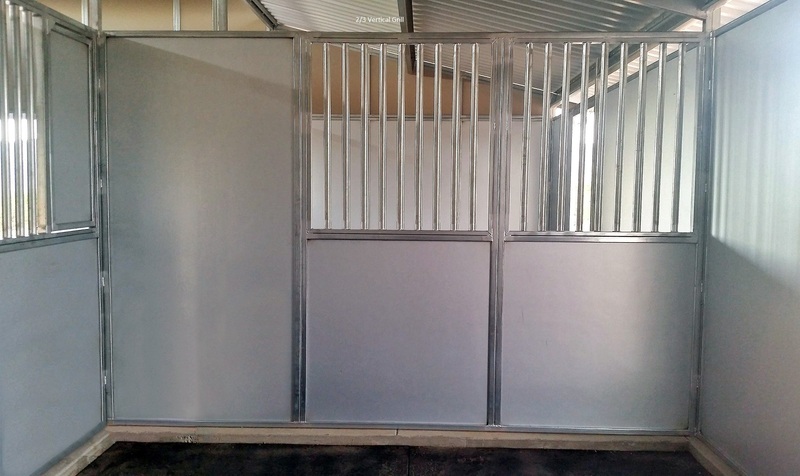 FCP offers the broadest selection of divider walls in the industry. 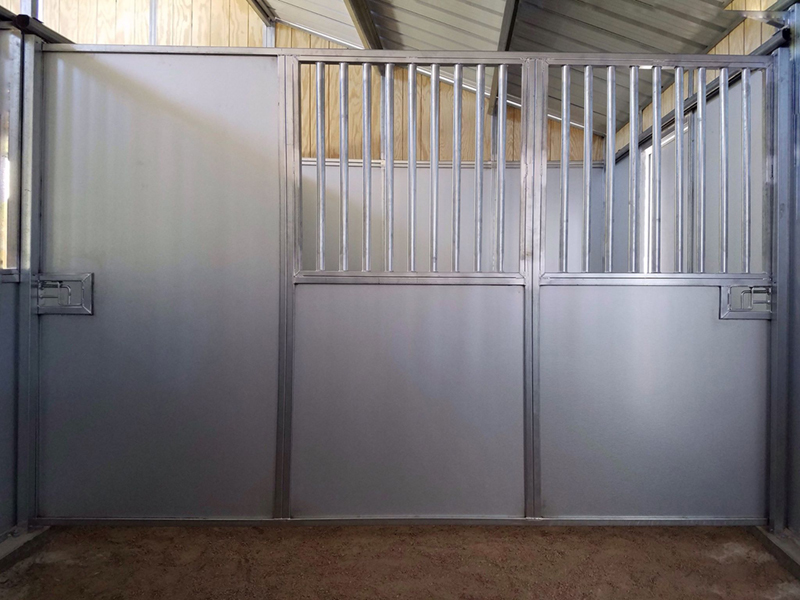 Complete the design of any of our barn plans with divider walls of your choice. 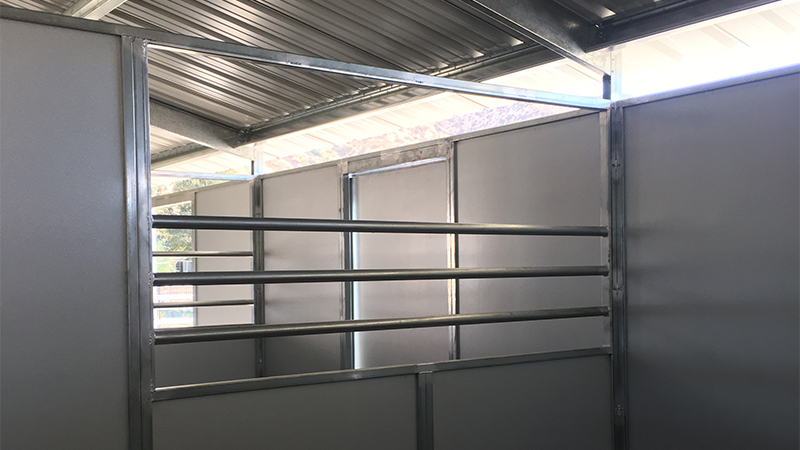 Select from a variety of material types, grill options and windows in order to increase the function and appearance of your barn. 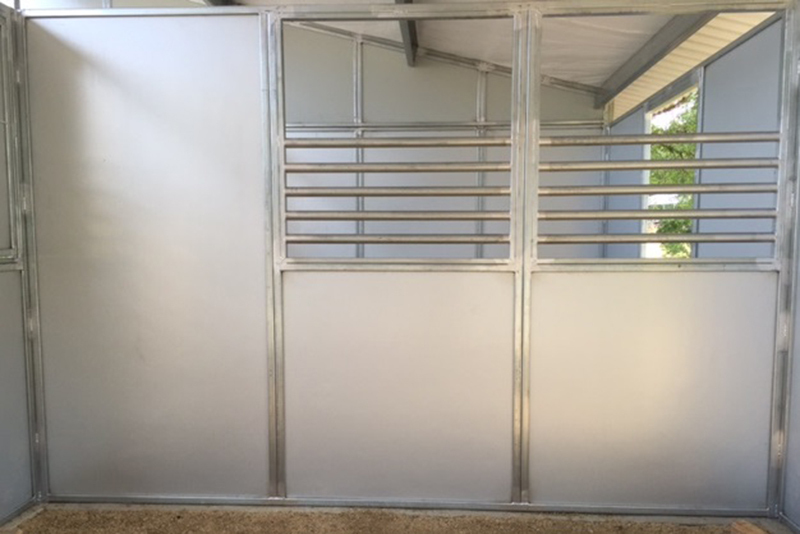 The variety of divider walls offered by FCP allows you to customize your barn to meet your specific needs. 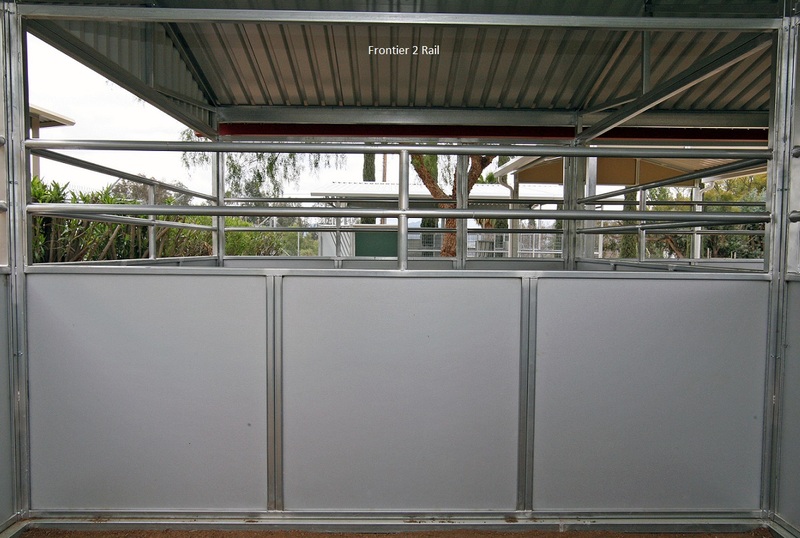 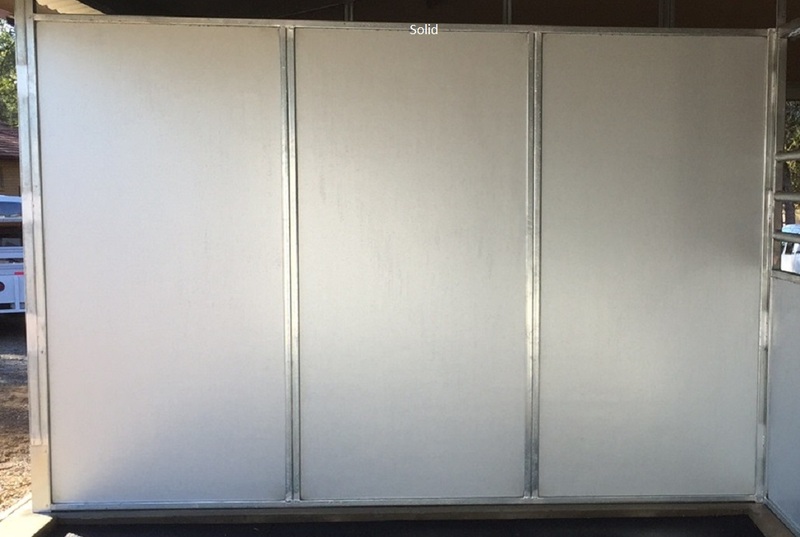 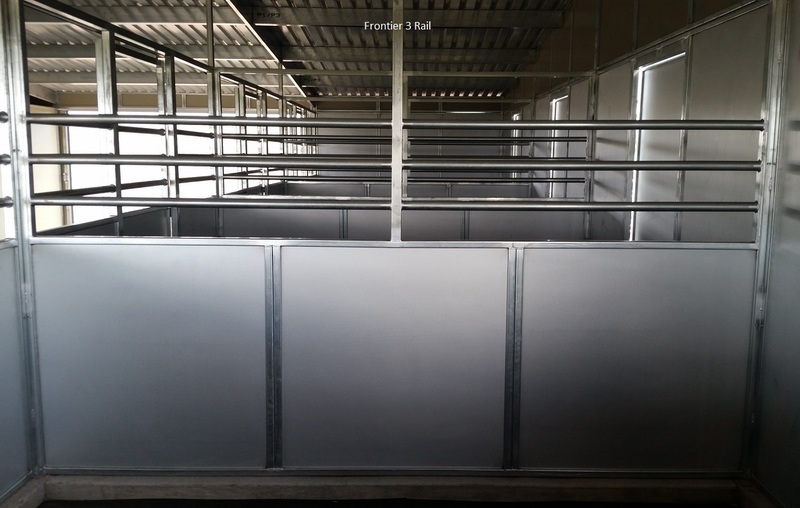 Floating walls are available to allow you to adjust stall sizes as the need arises.